foodheavenguwahati – Recipes, Reviews, Cookingtips, Articles & Much More! 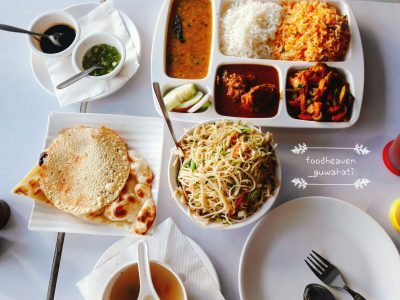 Welcome to FoodheavenGuwahati, a world full of delicious food, cooking tips, restaurant review, recipes and lots of fun articles. Hope you enjoy reading this blog as much as we enjoy bringing it to you. Lunch hour is the best hour!